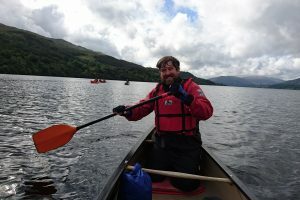 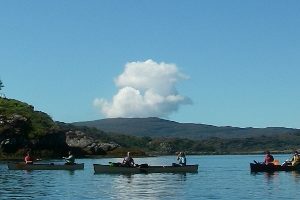 Open Canoe Journeys - Active Outdoors Pursuits Ltd.
Our programme of open canoe journeys will take you through misty glens surrounded by steep mountains and wildlife that will amaze you. 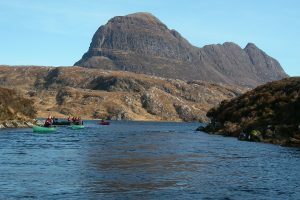 Most of our trips are suitable for all ages and abilities including experienced paddlers who will take delight in many of the trips that venture into very remote places with open water crossings, rivers and coastal stretches. 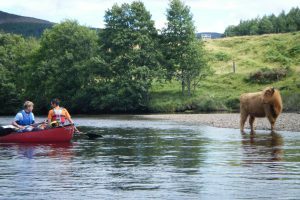 Typically, our canoe journeys are about exploration of our surroundings; after a day on the water we will set up camp or relax in your B&B. 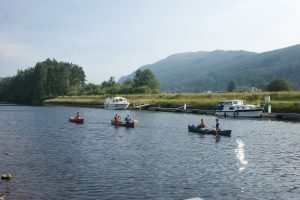 The afternoons or evenings can be as energetic or as laid back as you wish – stroll along the beach or tackle a nearby mountain, visit the local village (when there is one! 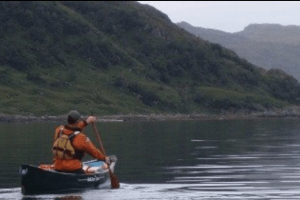 ), or enjoy a brew around the camp fire…you choose!